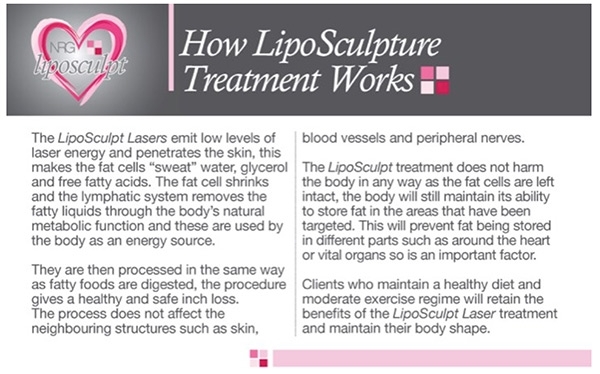 NRG Liposculpt is the only dual frequency laser lipolysis system available on the market today. 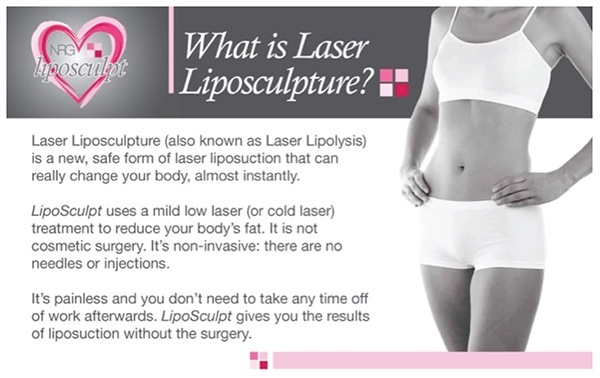 A new and painless way to change your body contour almost instantly, it is the perfect solution to the reduction of stubborn fat deposits that traditional methods of exercise and dietary changes cannot change. 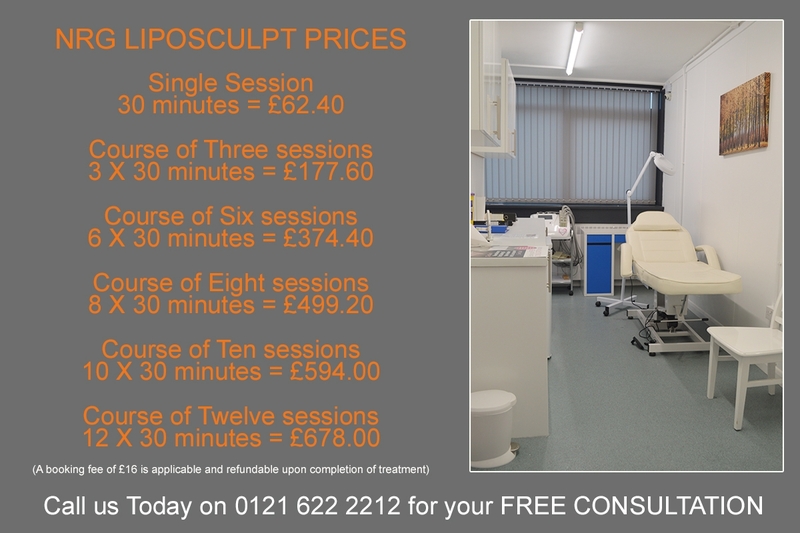 Exclusive to Reliable Medicare Clinic, we are currently the only clinic in the Birmingham area to offer this fat freezing treatment. 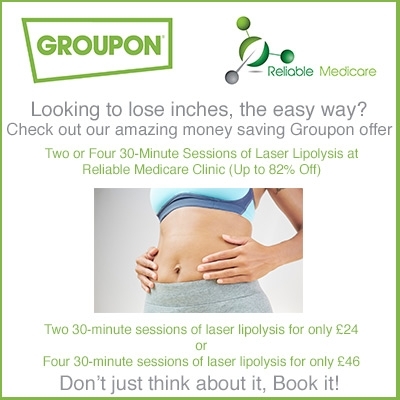 For a limited time only we are offering amazing savings on our Liposculpt treatment.